AeroFlow Systems has perfected a "leak free" spray system. 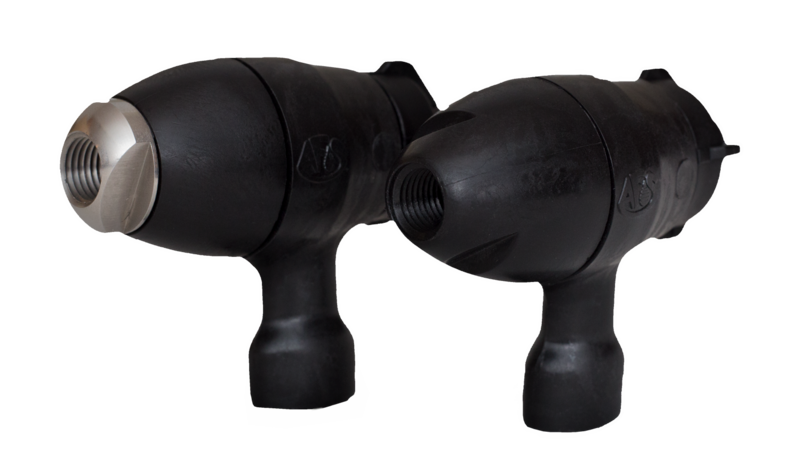 This system consists of a check valve, designed specifically for agricultural applications, and the only self-cleaning boom strainer insert designed to fit your present spraying system. With the AFS system on your aircraft, we assure no leaking check valves, and no plugged boom strainers.